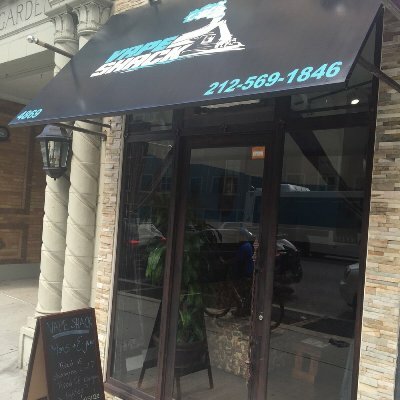 Vape Shack NYC provides an alternative to smokers looking to quit, as well as advanced components for current vapor users. All of our products have been tested by our team and are of the highest quality. New e-juice flavors and vaping products are constantly being added. Customer service is our top priority!